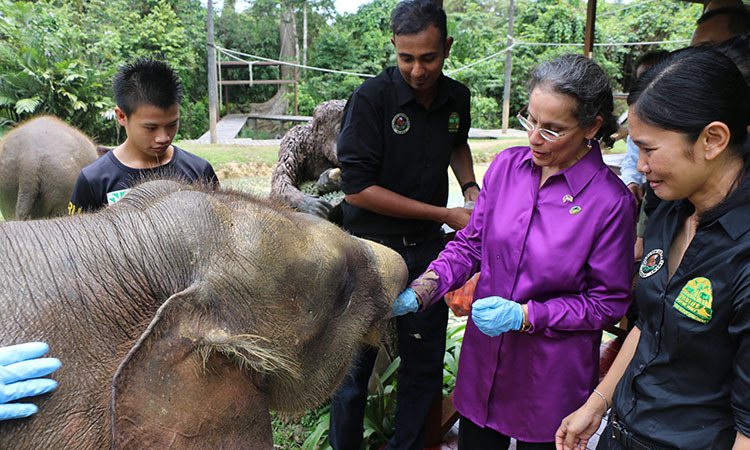 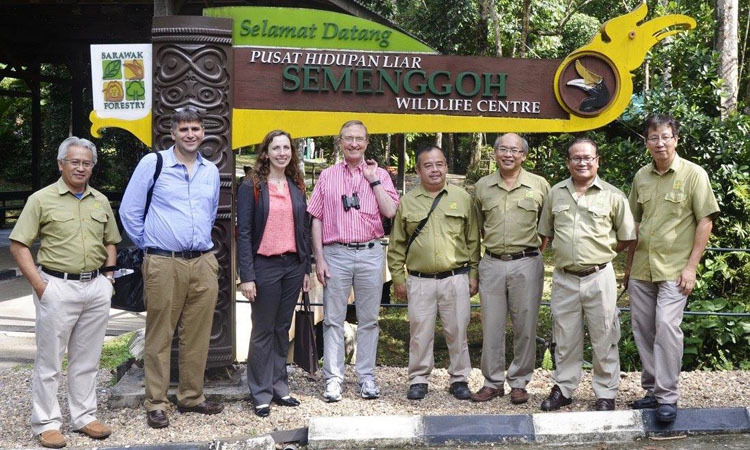 Fulbright Senior Scholar Dr. Wendy Erb visited an orangutan rehabilitation center in Sabah, East Malaysia on June 21 – 23 to meet wildlife experts and support research efforts and develop educational programs. 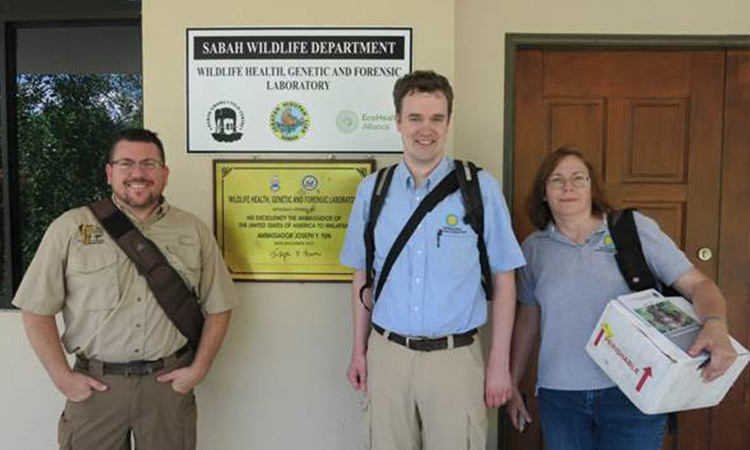 Dr. Erb is currently conducting research in Indonesia to promote the conservation of wild orangutan populations. 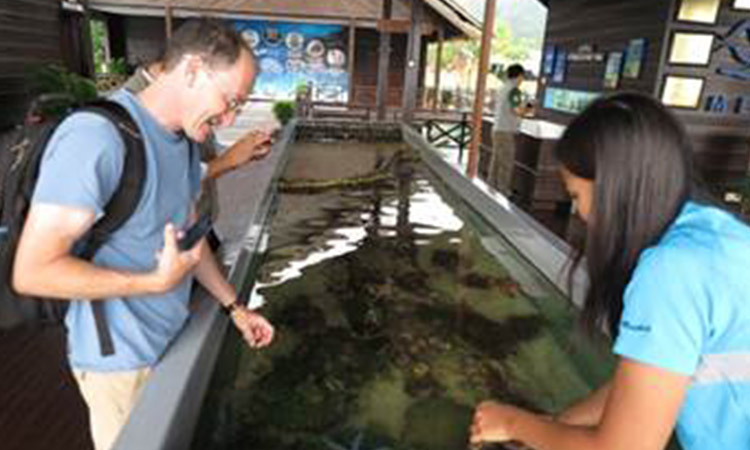 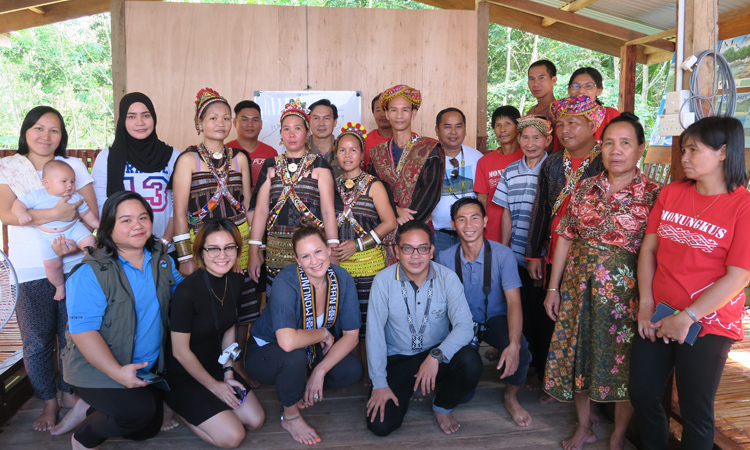 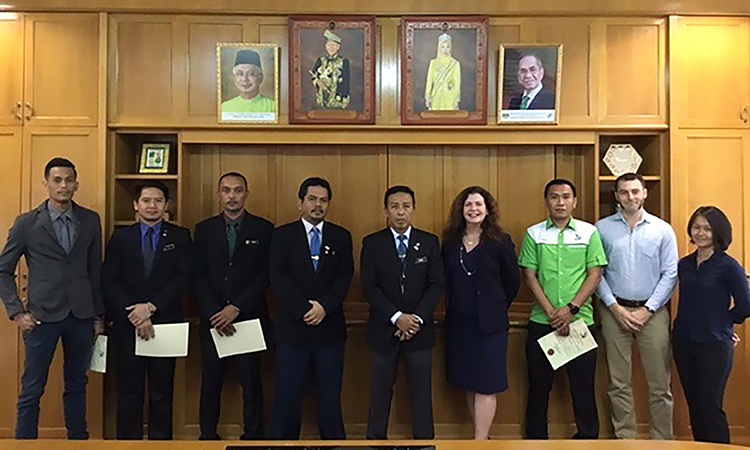 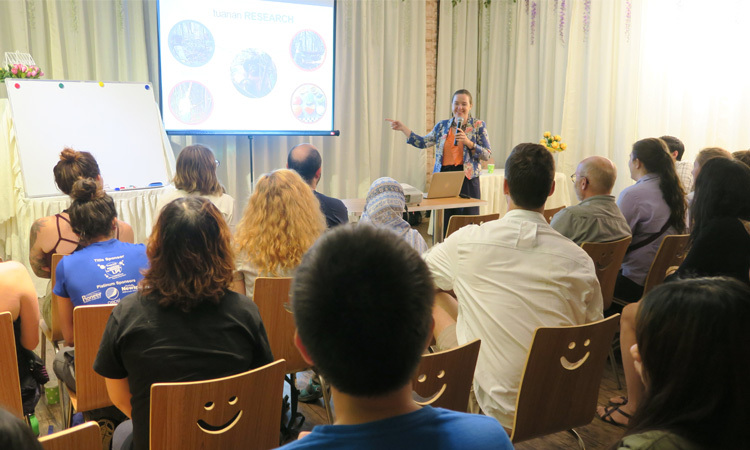 The executive director of Portland’s Forest Park Conservancy , Renee Myers , visited Miri, Sarawak on June 12-21 to work with a local nature reserve and national park on building community involvement and public awareness. 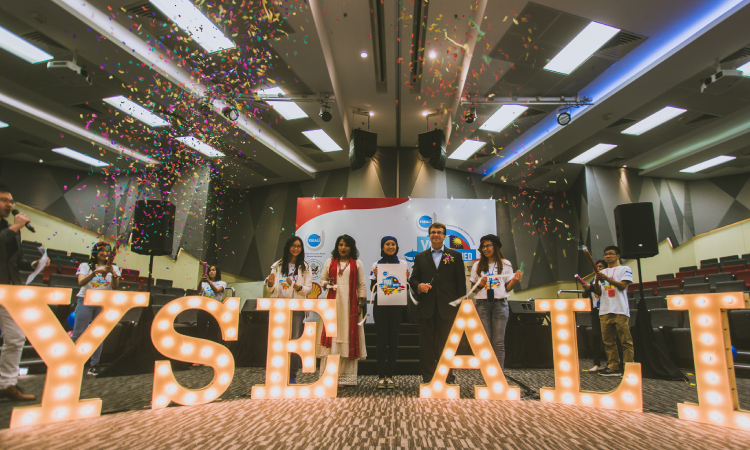 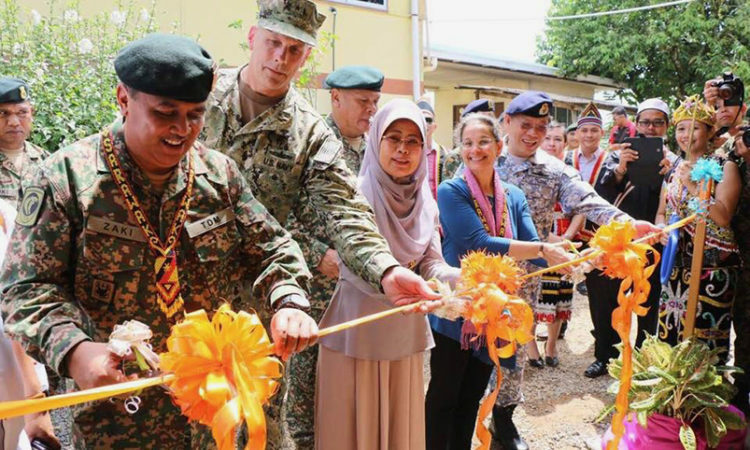 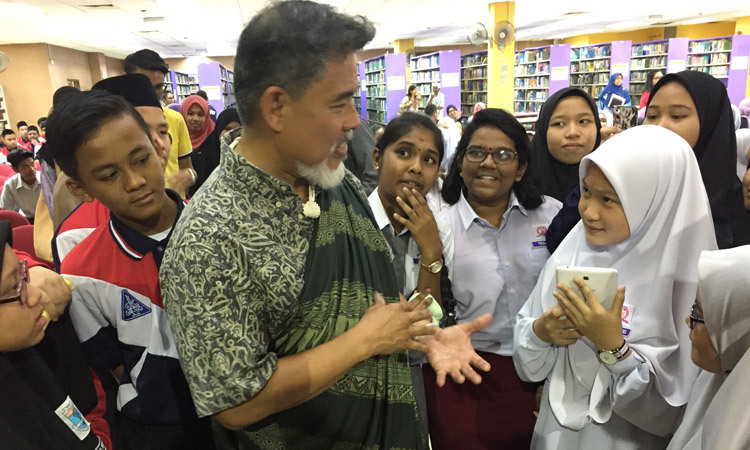 She also visited a public school in Sandakan, Sabah to develop a recycling and education program.